Your property will benefit from our superior quality wooden external doors. The materials and manufacturing processes that we use ensure many years of trouble free service and the bare minimum of maintenance. Of course, one of the main things you will notice is how beautiful your home or office looks with traditionally styled windows and doors. You'll also notice the superior sound and draught proofing our products offer, and how they make your home much more energy efficient. We have worked on a wide variety of buildings and projects – both commercial and residential building have benefitted from our products. We have fitted our doors to Grade II Listed buildings, new builds and everything in between! What are Bifold and Lift and Slide Wood Doors? 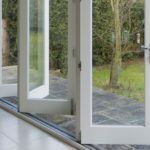 Alongside traditional outward opening doors we design, build and fit Bifold and Lift and Slide doors, but what’s the difference? Bifold Doors are sliding doors made up of a number of panels. They open in a ‘concertina’ movement from the centre and are very compact when open. 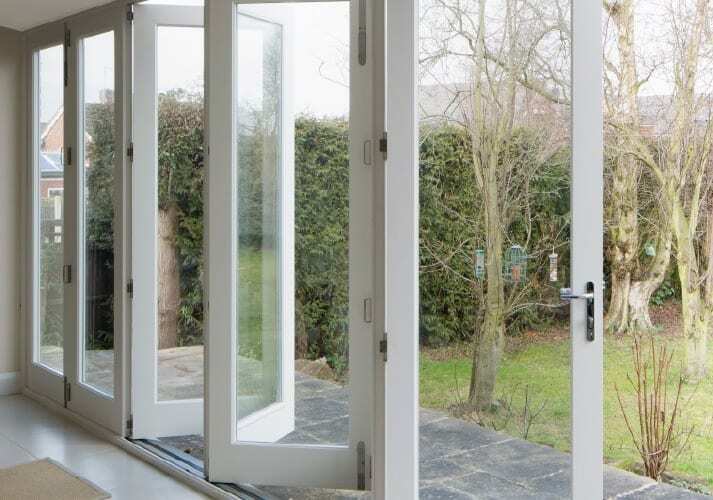 Strong and very easy to open, a Bifold door is an attractive alternative to traditional doors and can be used externally, internally and as room dividers. Lift and Slide Doors are a good choice when there is a large expanse of door to open. 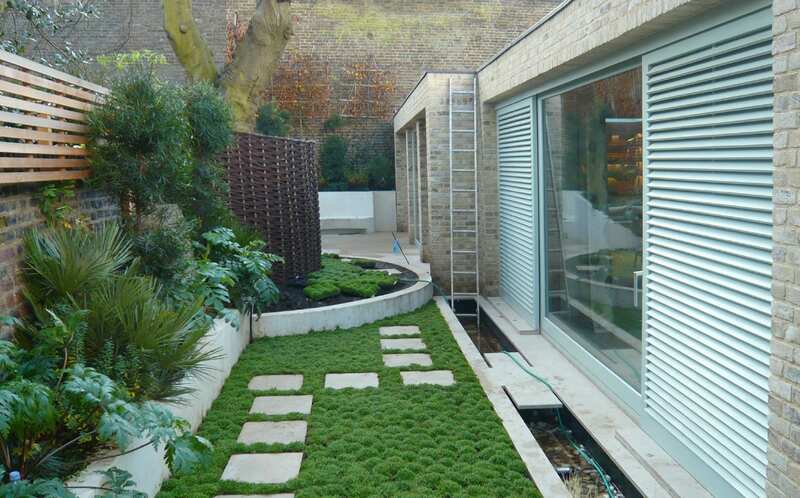 They are sometimes referred to as ‘patio doors’ though lift and slide doors are slightly different – generally more efficient and covering larger areas. Lift and Slide doors are used create a feeling space and light in a room by acting as a glass wall and appear less of a barrier to the outside word. Here at Gowercroft we design and build high quality wooden doors from FSC sourced hardwoods and modified timber such as Accoya and Red Grandis. We are fanatical about ensuring all our products are environmentally sound and go to great lengths to ensure we have the best suppliers and materials for our products – you can read about our field trip to the Accoya manufacturing facility in Arnheim here . We specify high quality sealed units in our windows and doors as they offer higher performance in terms of energy efficiency and noise reduction and also they match our wooden window frames for longevity of service. You can read more about the glass we use in our timber windows here . All our doors come with pre installed ironmongery. We have a range that will suit both modern and traditional buildings and are available in a variety of finishes and materials. You can find out more information on our ironmongery here. Our wooden doors are finished with three coats of top quality microporous paint that will help extend the life of the products, as well as add the finishing touch to your home! Available is a just about any colour you can think of including split paint and stained products. Read more. We also offer ongoing care packages to ensure your doors give many years of service with the minimum of maintenance – find out more about out TimbaCare packages here. 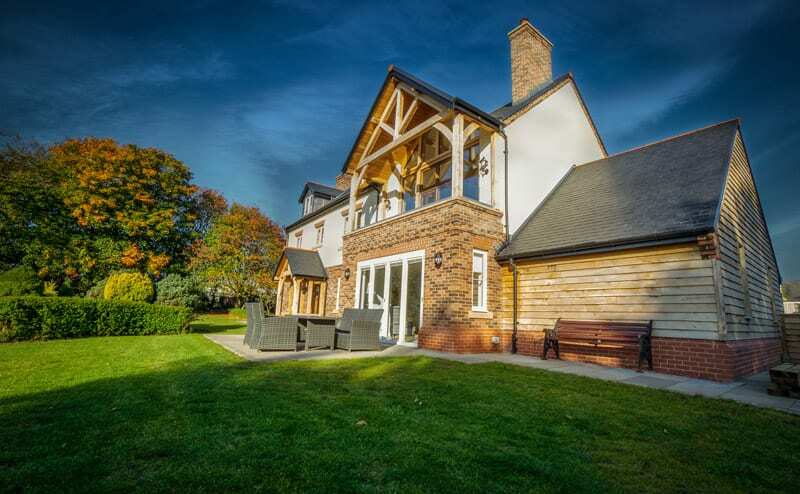 We at Gowercroft have many years experience in the design, manufacture and fitting of timber doors and we have completed many projects – you can read our wide variety of case studies . 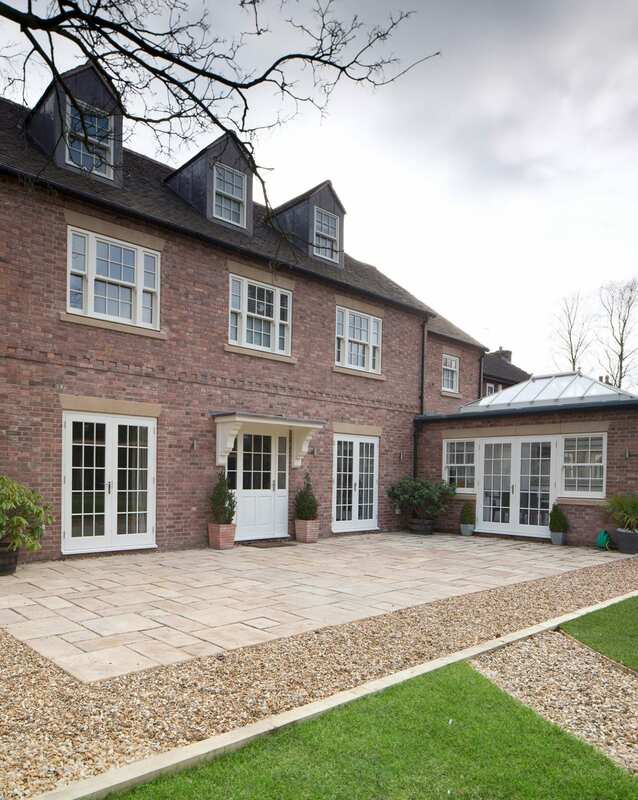 Our team will work closely with you in choosing the correct windows and doors to suit you project requirements. We work closely with the design and build team to address all aspects of your project and supply data to back up our experience to help you make an informed decision. If you have any questions or queries or you would like to open a discussion on how Gowercroft can assist you with your project please give us a call and we will be happy to discuss all aspects of our range of wooden doors.